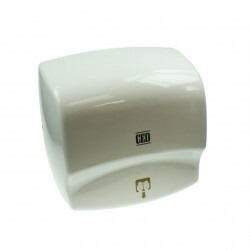 At UK Electrical Supplies you will be able to find a superb hand dryer range. 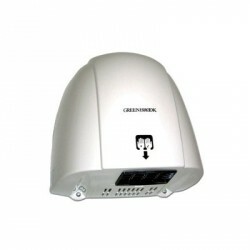 Found in most industrial and commercial businesses, they have proven to be the more economical solution. It is possible to cut costs of up to 90% when compared with hand towel usage. The smooth lines and curves of our automatic hand dryers make them aesthetically pleasing to the eye. Kingshield, CED and Mitsubishi are well established manufactures of these products, and are trusted market leaders. Designed to require little maintenance, they are an affordable solution. On top of that, we have applied a considerable discount for you today. Browse the different designs and see which would suit your needs. We are here to help with any information you may require in this regard. 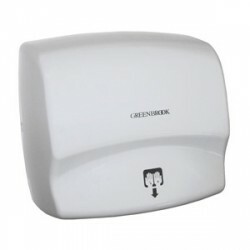 Cut down future mounting costs by investing in an automatic hand dryer today.